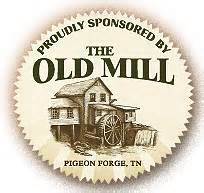 Presented by The Old Mill, in Pigeon Forge TN. 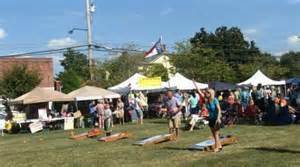 Admission is FREE so come celebrate Smoky Mountain tradition and good ole Bluegrass, foot stopping music on Saturday August 4th. 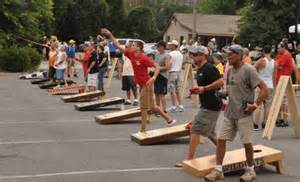 Be sure to sign up for The Old Mill Square Smoky Mountain Corn-hole Tournament In Memory of Sergeant Brett Benton Presented by The Old Mill, in Pigeon Forge TN.